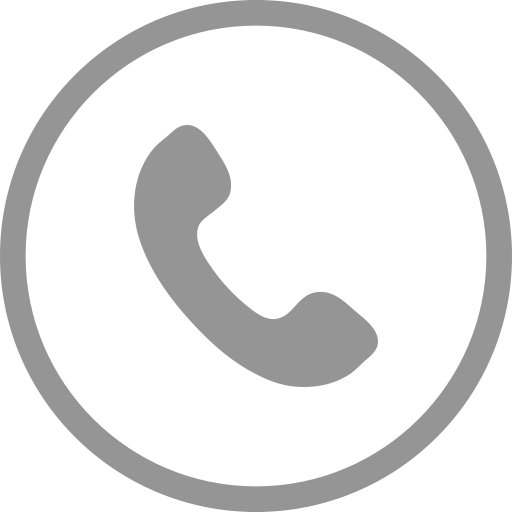 Remove the mysteries of running a law firm. Fill out the form to download the LexisNexis® Law Firm Guidebook and position yourself on the road to long-term success. Welcome to the practical side of running a solo, small, or midsize law firm. 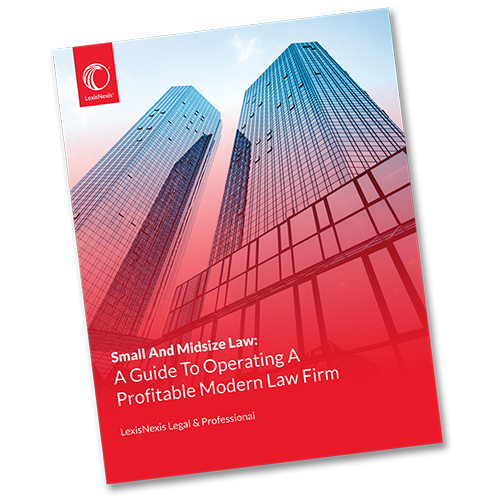 "A Guide to Operating a Profitable Modern Law Firm" is a quick–reference source for law practice owners who are daunted by economics, finance, and the business side of law. Whether it be from necessity, opportunity, or the lure of entrepreneurial challenge to a smaller environment, many attorneys’ career paths guide them to a role where the business side of law becomes a responsibility. To maintain a strong and profitable firm for the long–term you must have a general knowledge about the business of law. Fill out the form above to download "A Guide to Operating a Profitable Modern Law Firm" and make positive impacts for you, your firm, your clients and your finances.